Celebrating the Queen’s Birthday with our own local Gin Fizz Cocktail recipe. 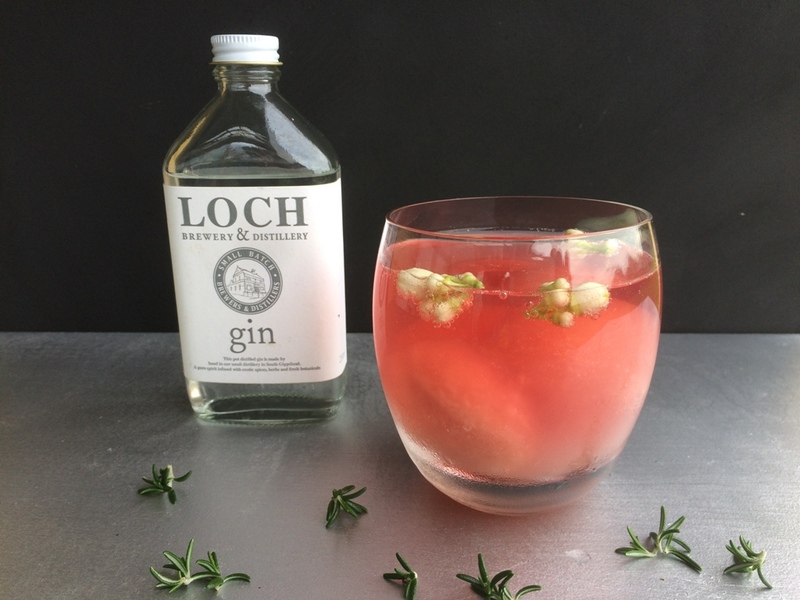 1-2 measures of Loch Gin 1-2 scoops of Prom Coast Ice Cream Blood Orange Sorbet Top with soda water, garnish with fresh herbs or citrus slices & ENJOY! 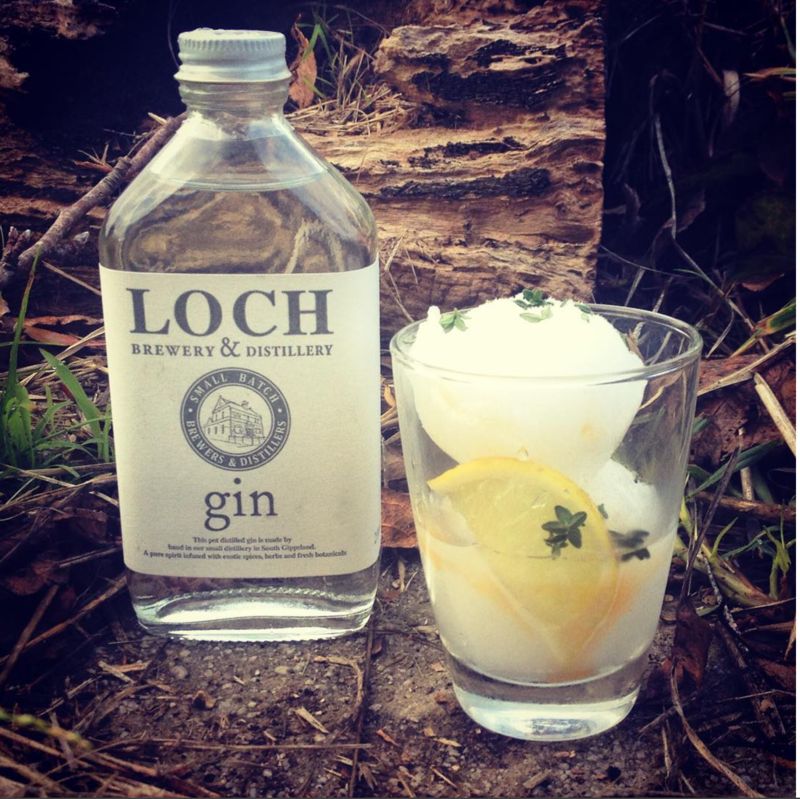 Hilary’s been to the Loch Brewery & Distillery and made a Gin Liqueur sorbet, a smooth and refreshing blend of herbal, citrus & floral flavours… It’s just in the product development stage at the moment, but stay tuned for progress. © PROM COAST ICE CREAM.